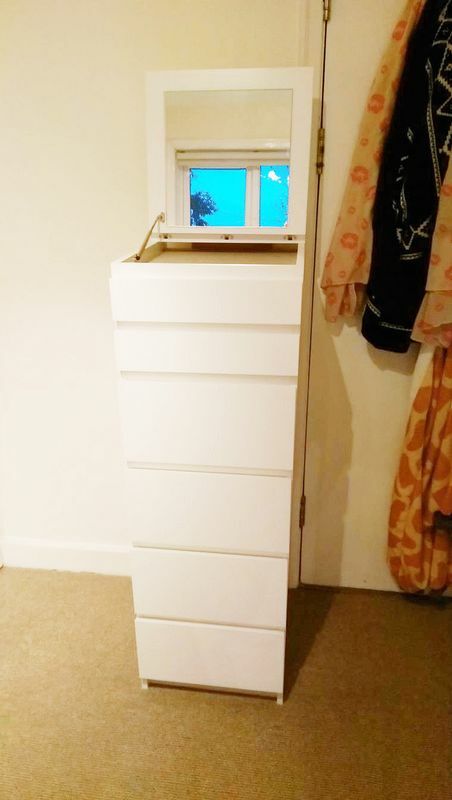 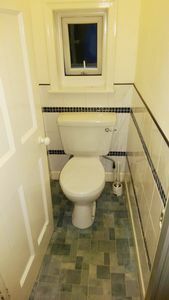 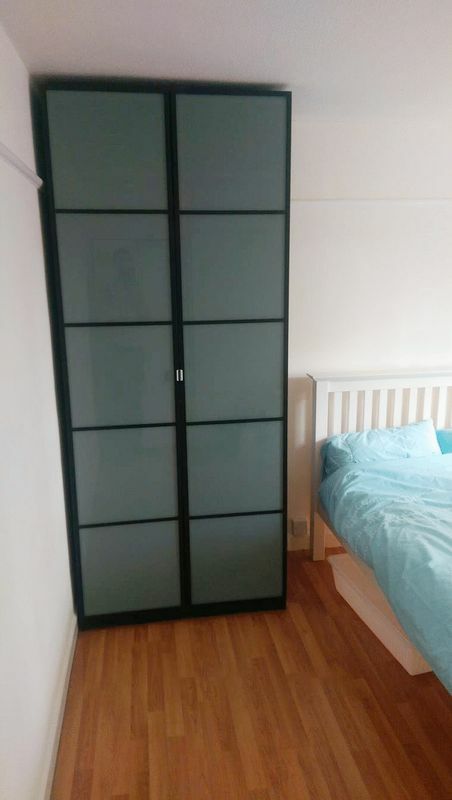 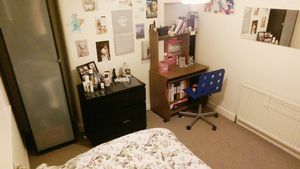 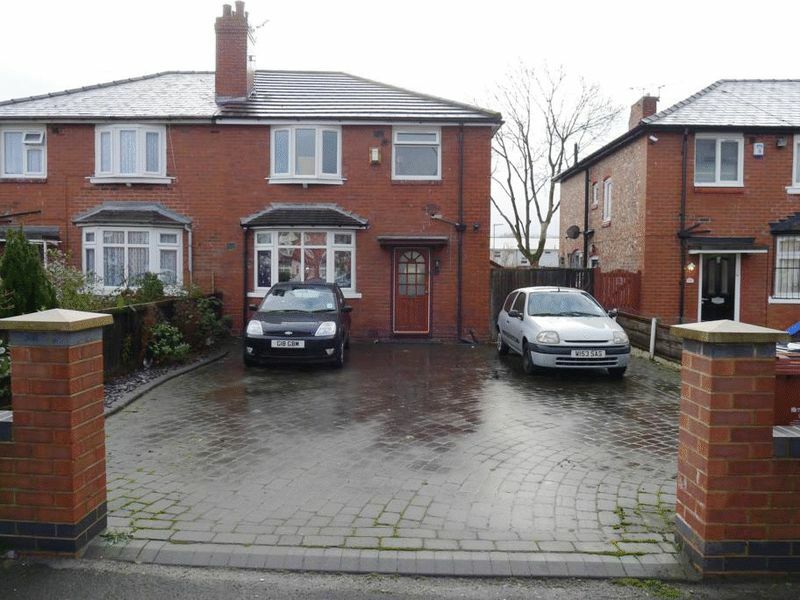 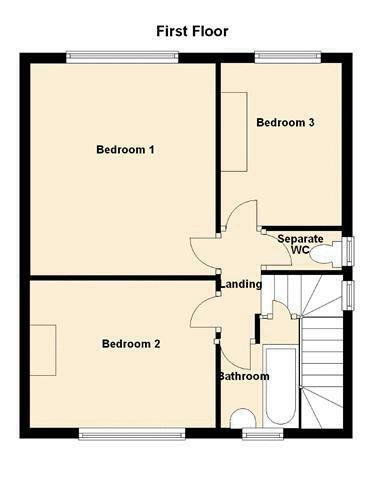 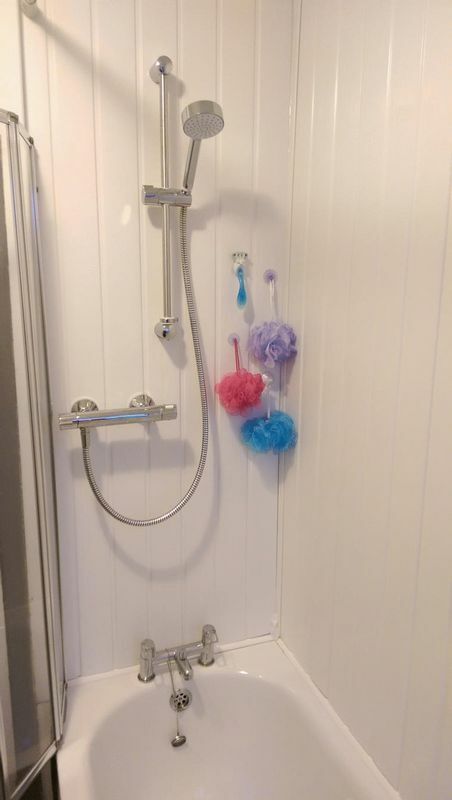 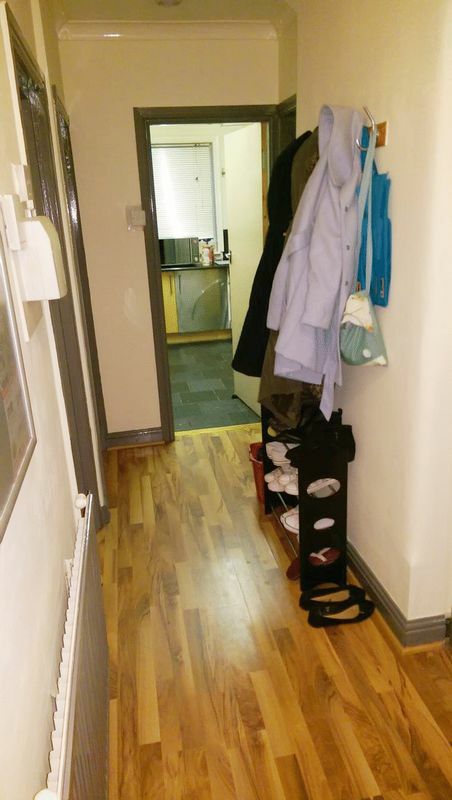 The Manchester Estate Agent is proud to present this 4 double bedroom house with lots of cupboard, drawer and shelf space. 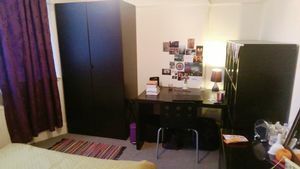 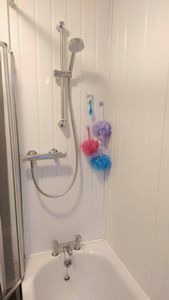 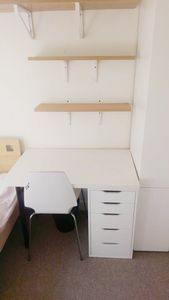 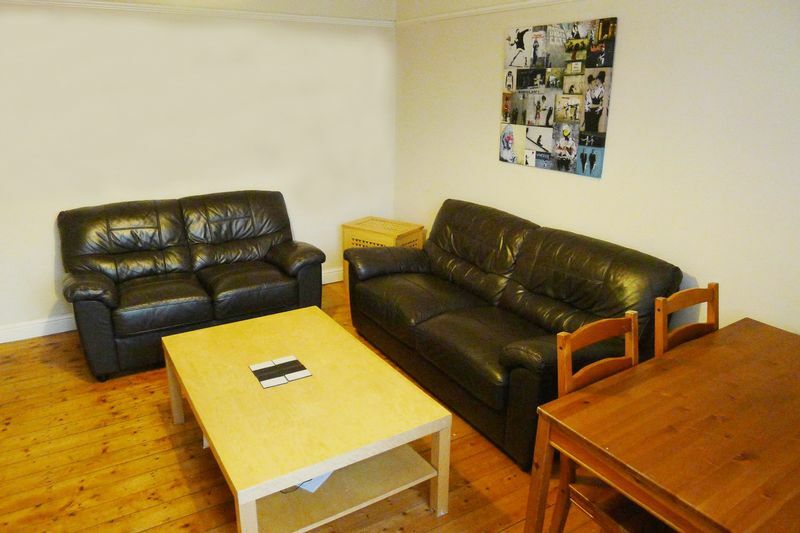 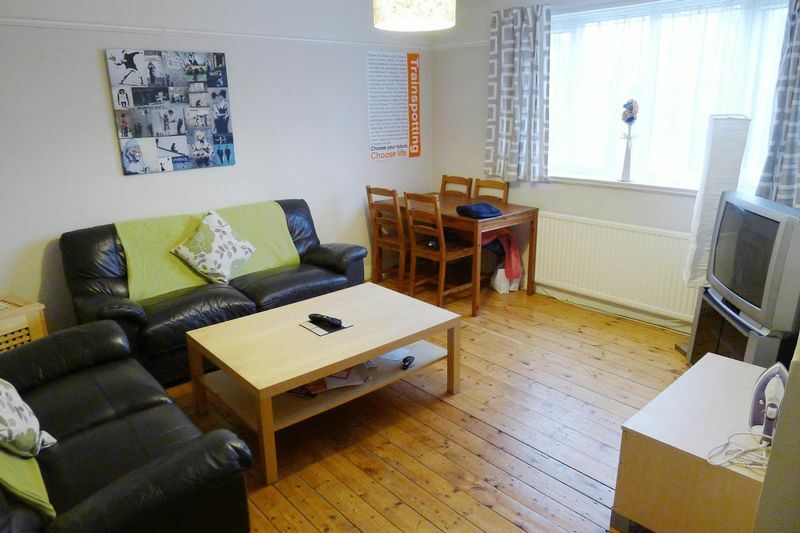 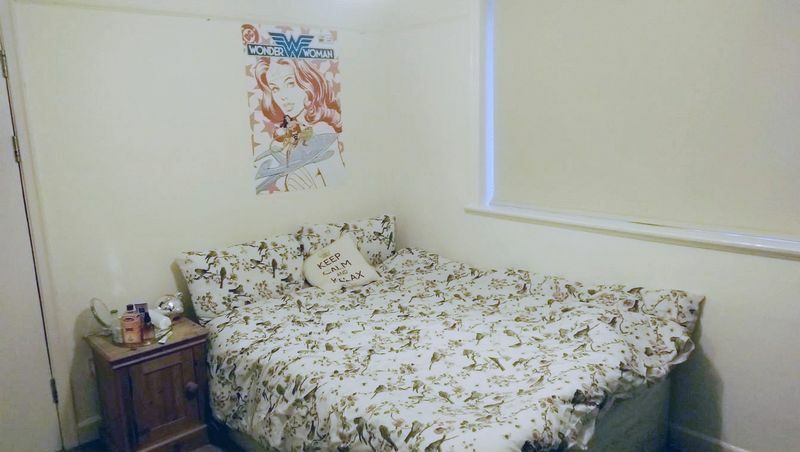 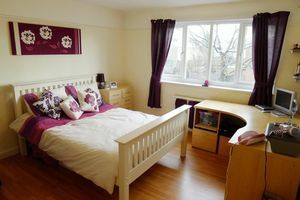 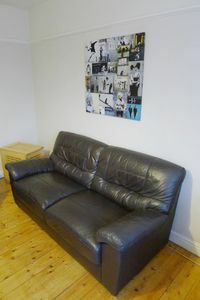 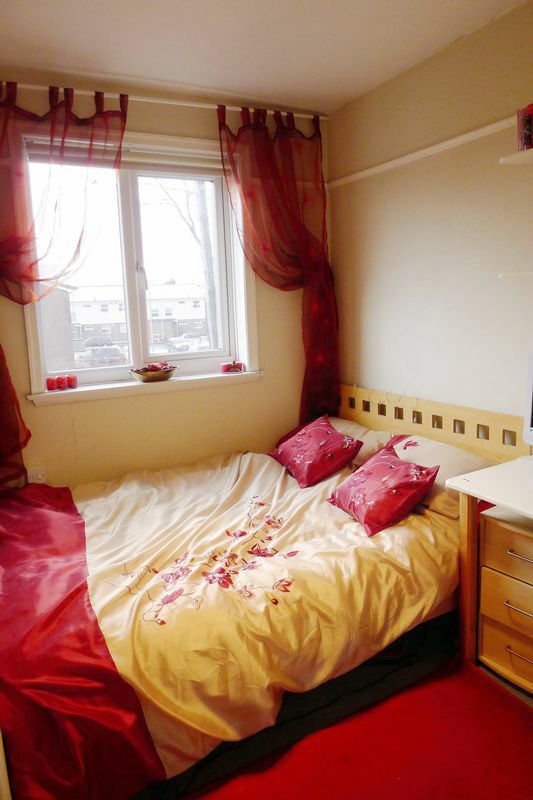 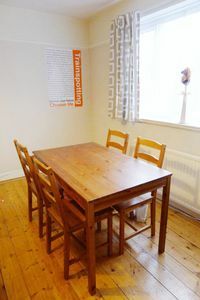 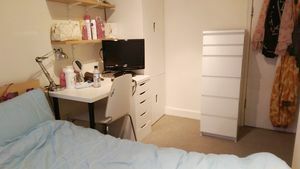 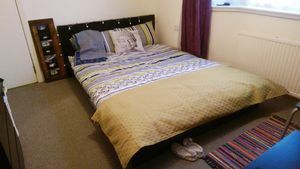 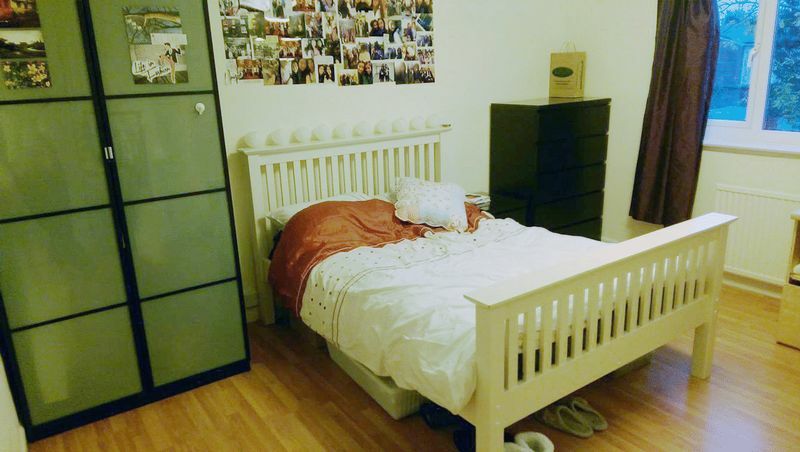 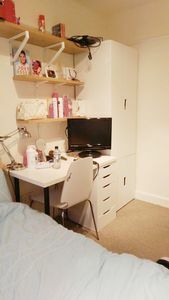 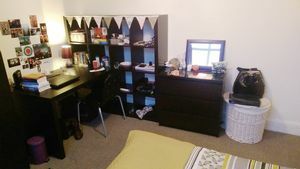 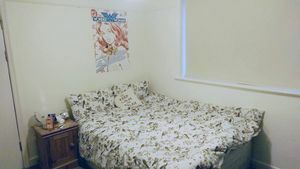 Easy 10 minute walk to Fallowfield Campus. 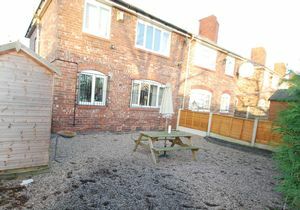 Nice private garden to rear with BBQ, seating and shed for bikes. 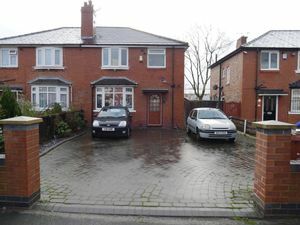 Driveway for 3 cars. 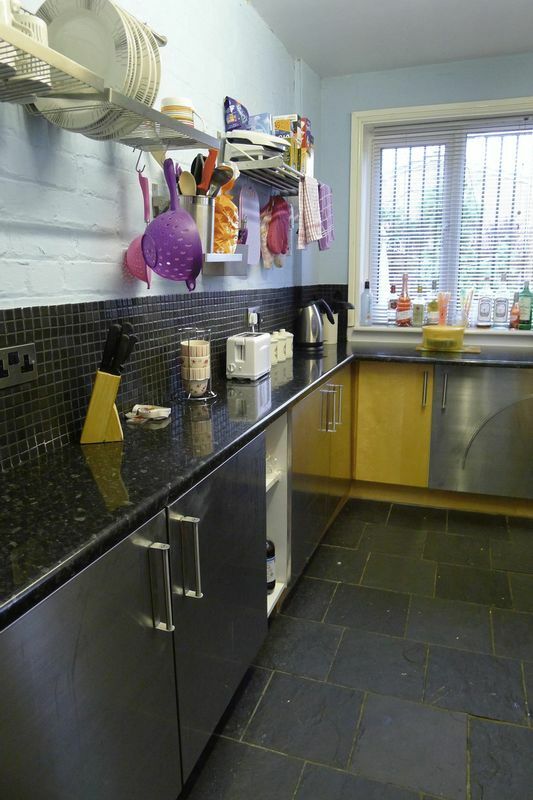 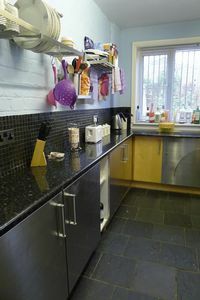 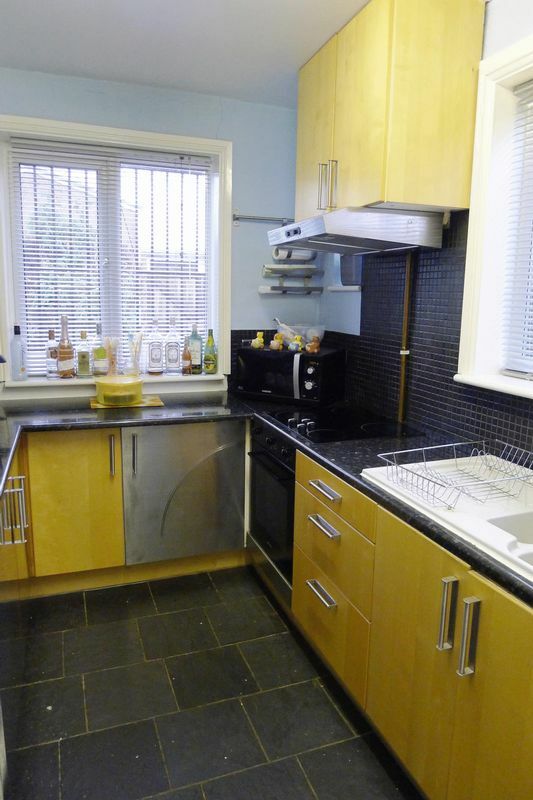 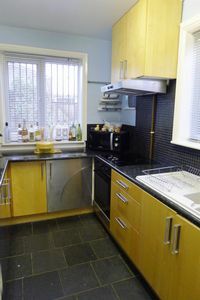 Kitchen with ample fridge/freezer space, washing machine and dryer. 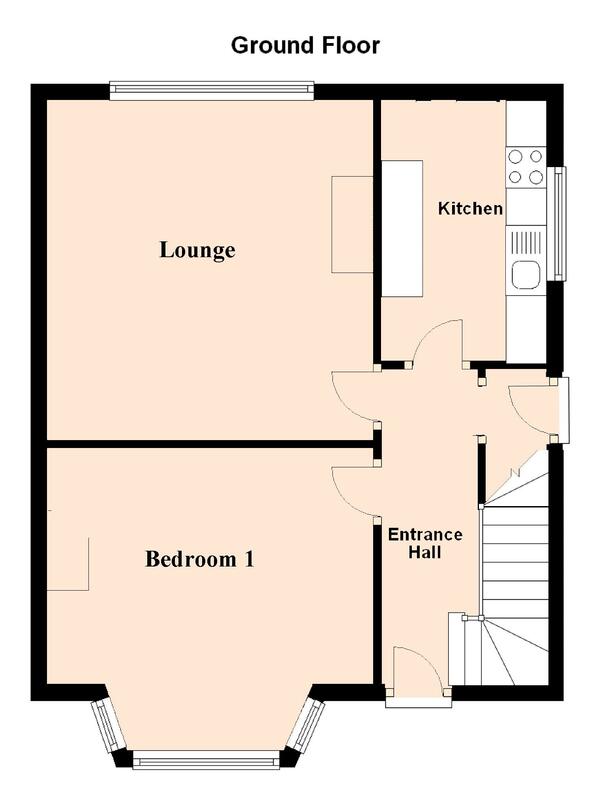 Separate lounge with 2 big comfy sofas, Virgin TiVo and 32″ LED TV.